Beetroot Red is obtained from red table beet. It is freely soluble in water and provides an intense red colour that is convenient to use. Beetroot Red (E162) has limited stability to heat, light and sulphur dioxide and its shelf life in finished products may be partially determined by the water activity of the system in which it is used. 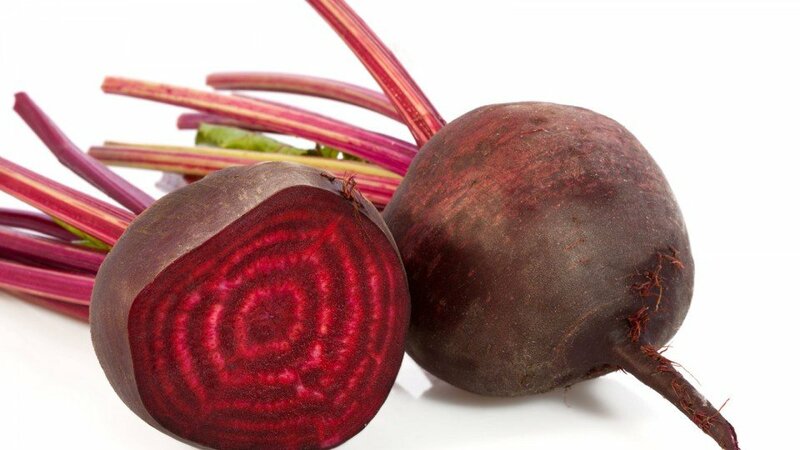 Specially formulated products are available from Phytone that protect beetroot red from some of these limitations. Using liquid or powder preparations, a wide range of products can be coloured with this material. Short shelf life, low moisture or frozen products such as flavoured milks, yoghurts, dry dessert mixes and ice creams may all benefit from the use of this intense, bright red colourant.